AFM Acrylacq a clear, hard and durable high gloss, water-based replacement for high solvent content lacquer with superior resistance to stains, marring and fingerprint marks. 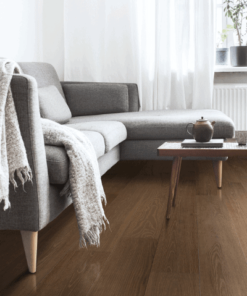 Low odor and low VOC content has allowed it to be used even in the homes of the chemically sensitive. AFM Acrylacq seals in outgassing from the substrate, and has superior resistance to stains, marring, and fingerprint marks. 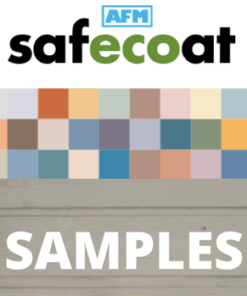 Unfinished (or properly prepared and sanded previously finished) wooden surfaces such as wood cabinetry and doors, paneling, furniture, and wood railings, as well as some vinyl and other plastic surfaces (always test for compatibility with surface). 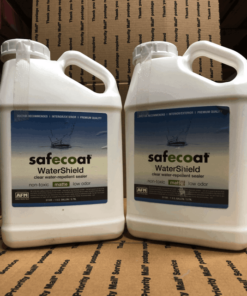 One gallon of Safecoat Acrylacq covers approximately 350 square feet in one coat depending on method of application and surface porosity. 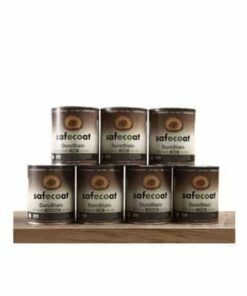 Under normal conditions, Safecoat Acrylacq dries to touch in one hour, is sandable after 2 – 4 hours, and re-coatable after 4 – 8 hours. The product will continue to cure and become harder over time. Normal conditions include a dry surface, access to fresh airflow, moderate humidity, and temperatures around 70°F. 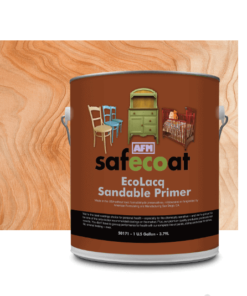 Thick application, high humidity or conditions other than normal will cause Safecoat Acrylacq to dry and cure more slowly. 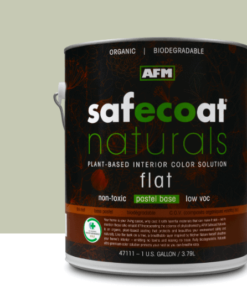 To achieve satin or matte finish, two initial coats of gloss followed by a single, final coat of satin or matte. This is to prevent hazing. 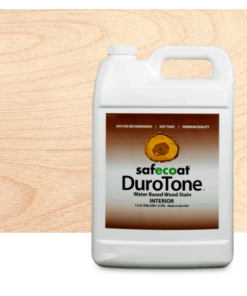 Light sanding between coats is recommended. 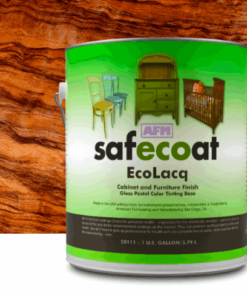 Acrylacq is a clear, hard and durable high gloss, water-based replacement for high solvent content lacquer with superior resistance to stains, marring and fingerprint marks. 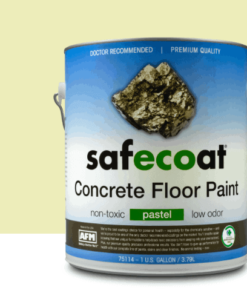 Low odor and low VOC content has allowed it to be used even in the homes of the chemically sensitive. 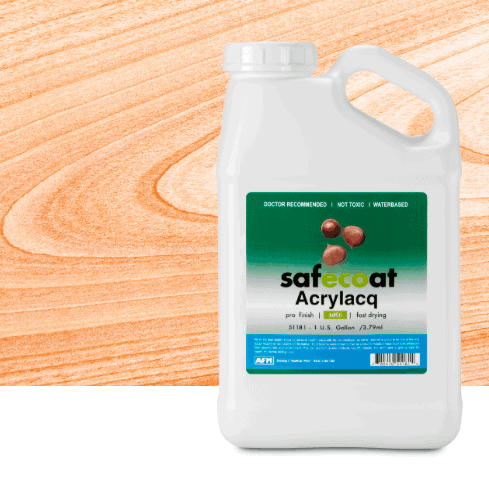 Acrylacq seals in outgassing from the substrate, and has superior resistance to stains, marring, and fingerprint marks. 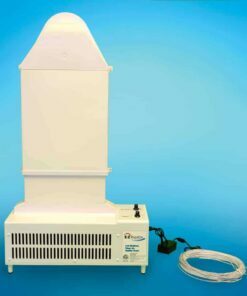 Acrylacq can be safely used by and for the chemically sensitive. 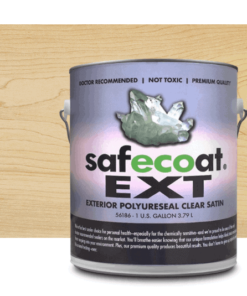 Under normal conditions, Safecoat® Acrylacq dries to touch in one hour, is sandable after 2 – 4 hours, and re-coatable after 4 – 8 hours. The product will continue to cure and become harder over time. Normal conditions include a dry surface, access to fresh airflow, moderate humidity, and temperatures around 70°F. 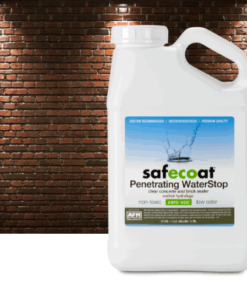 Thick application, high humidity or conditions other than normal will cause Safecoat Acrylacq to dry and cure more slowly. From shiniest to dullest finish.